Can you answer these 6 questions about 6 Plus Hold'em? It has come to us from Macau and last year was promoted by none other than Phil Ivey and Tom Dwan! 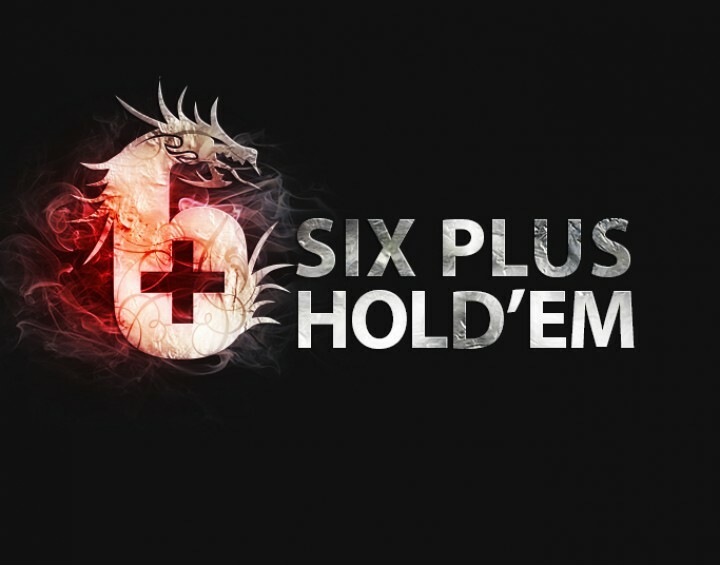 In February 2016 Six Plus Hold'em became available online in poker rooms on the iPoker network and will of course be spread during the Cash Game Festival in London! Test yourself with this short quiz before you sign up! And if you'd rather stick with regular Hold'em, make sure you enter the #CashGF mission for the chance to win one of six reserved seats for RankingHero members at the £1/£2 NL Hold'em feature table on April 3!